This marks Mr. Schreiber’s third Tony nomination. He was previously nominated for his role in Talk Radio and won for his role in Glengarry Glen Ross. 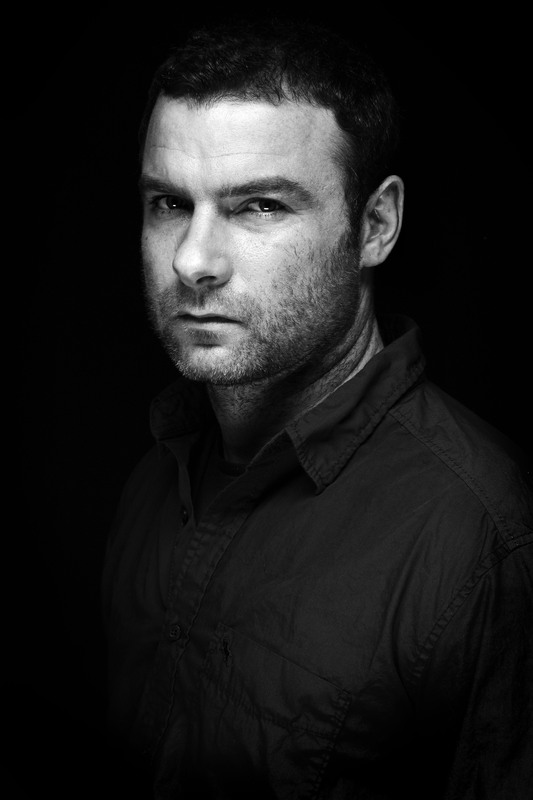 LIEV SCHREIBER (Eddie). Broadway: Talk Radio (Tony Nomination, Drama League Award), Glengarry Glen Ross (Tony Award), Betrayal, In the Summer House, Moonlight. Off-Broadway: The Mercy Seat, Ivanov, Edward II, Escape From Happiness, The Size of the World, and Goodnight Desdemona (Good Morning Juliet). Public Theater credits include Macbeth (Macbeth), Henry V (Henry), Othello (Iago), Hamlet (Hamlet), Cymbeline (Iachimo; Obie and Callaway Awards), The Tempest (Sebastian). Film: Taking Woodstock, X-men Origins: Wolverine, Defiance, The Painted Veil, The Ten, The Omen, The Manchurian Candidate, The Sum of All Fears, Kate & Leopold, The Hurricane, Jakob the Liar, A Walk on the Moon, Twilight, Party Girl, Mixed Nuts, Walking and Talking, The Daytrippers, Scream 1-3, Sphere, Ransom, Spring Forward. Television: “CSI: Crime Scene Investigation,” HBO’s “RKO 281” (Emmy, Golden Globe nominations), “Lackawanna Blues,” “Spinning Boris,” “Buffalo Girls.” Schreiber’s feature film directorial debut, Everything is Illuminated, adapted from Jonathan Safran Foer’s novel was named one of the year’s 10 Best by The National Board of Review. Training: Yale School of Drama. A VIEW FROM THE BRIDGE star Liev Schreiber will be featured on “The Late Show with David Letterman,” tomorrow night, Friday, March 12. The show airs in the New York area on WCBS2 11:35PM – 12:35PM. Check listings for times outside the New York area. A VIEW FROM THE BRIDGE, starring Tony® Award-winner Liev Schreiber and Golden Globe nominee Scarlett Johansson and directed by Gregory Mosher, is playing a strict 14-week engagement on Broadway at the Cort Theatre (138 West 48th Street) through April 4. Schreiber and Johansson are joined by Jessica Hecht, Michael Cristofer, Morgan Spector, Corey Stoll, Alex Cendese, Anthony DeSando, Antoinette LaVecchia, Matthew Montelongo, Mark Morettini, Joe Ricci, Robert Turano and Marco Verna. A VIEW FROM THE BRIDGE is produced by Stuart Thompson and The Araca Group. Additional producers include Jeffrey Finn, Broadway Across America, Olympus Theatricals, Marisa Sechrest, The Weinstein Company, Jon B. Platt, Sonia Friedman/Robert G. Bartner, Swinsky/Deitch, Adam Zotovich/Ruth Hendel/Orin Wolf, and The Shubert Organization. The creative team for A VIEW FROM THE BRIDGE includes John Lee Beatty (Scenic Design), Jane Greenwood (Costume Design), Peter Kaczorowski (Lighting Design), and Scott Lehrer (Sound Design). Tickets range from $61.50 – $131.50 and are available through Telecharge.com, by phone at 212-239-6200, or 800-432-7250, online at http://www.Telecharge.com <http://www.Telecharge.com> General rush tickets are available beginning at 10:00AM Monday-Saturday and 12:00PM on Sunday on first come, first served basis at the Schoenfeld Theatre box office. Rush tickets are $26.50 and subject to availability. Mezzanine standing room only tickets are also available on the day of performance at the box office.